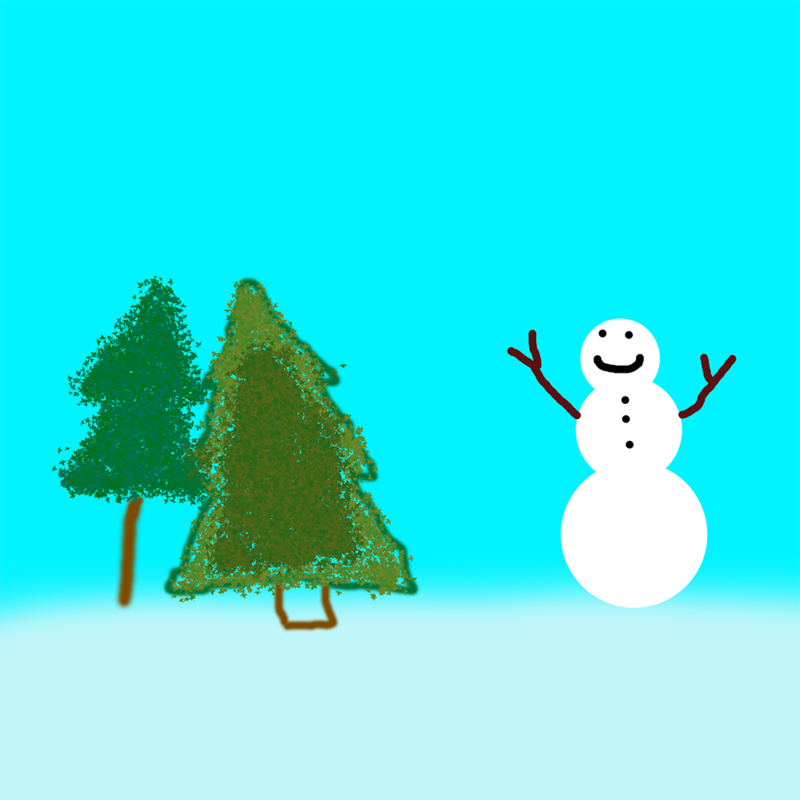 Quick on the Draw: Digital Media students compose some holiday cheer — CTE: It's Working! 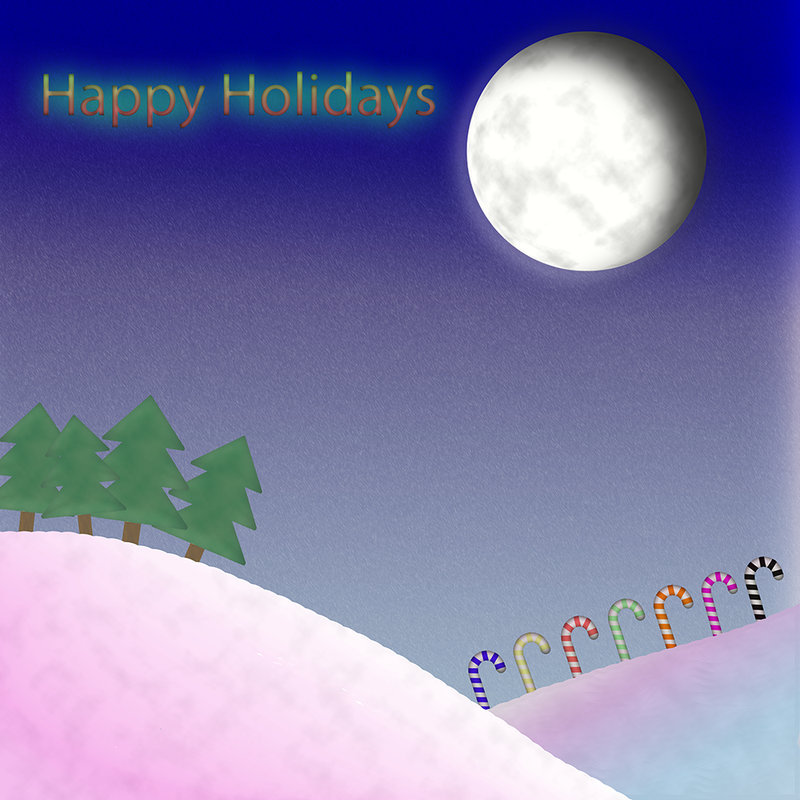 Among the many things they're working on in class, the Digital Media students were asked to draw up some art pieces for the CGRESD holiday card. We liked their submissions so much that we wanted to share all of them with you here. Have a look and enjoy.